We like to advise, interact and serve our customers to make each trip a positive experience. With our private transportation service you´ll not only reached your destination in Guatemala City or Antigua Guatemala on a safer way, you will also learn a bit about our country. When booking the transport you must indicate your flight number, date and time of arrival in Guatemala or your current location in the city or Antigua Guatemala. The driver will be waiting at the exit door of the airport or your hotel with a sign with your name at the agreed time, please inform about any changes in the itinerary. 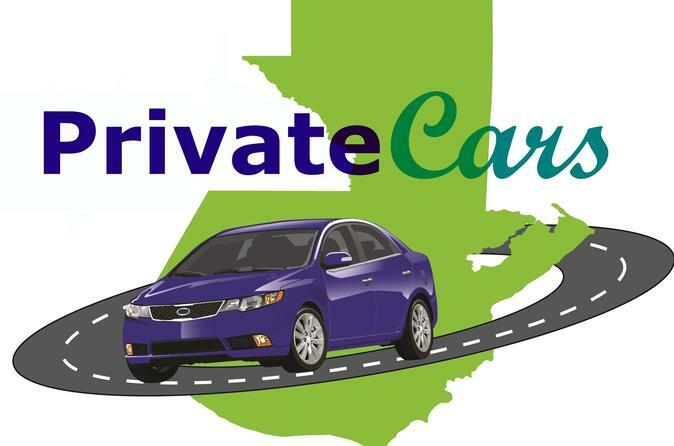 Because it´s a private service you will not have to loss time waiting or picking up other passengers. The service starts immediately when we get you. During the way you will be able to stop for food, restroom or pharmacy. Also we will give you some recommendations and tips to enhance your experience travelling in Guatemala. The car will drop you off at the main door of your final destination in Guatemala City or Antigua Guatemala.